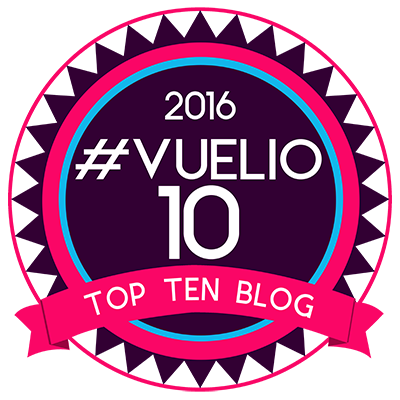 With us being part of the Tots100 #BostikBloggers for 2017 I’m back with a brand new craft for this month. This month’s theme is Birds and Flight. 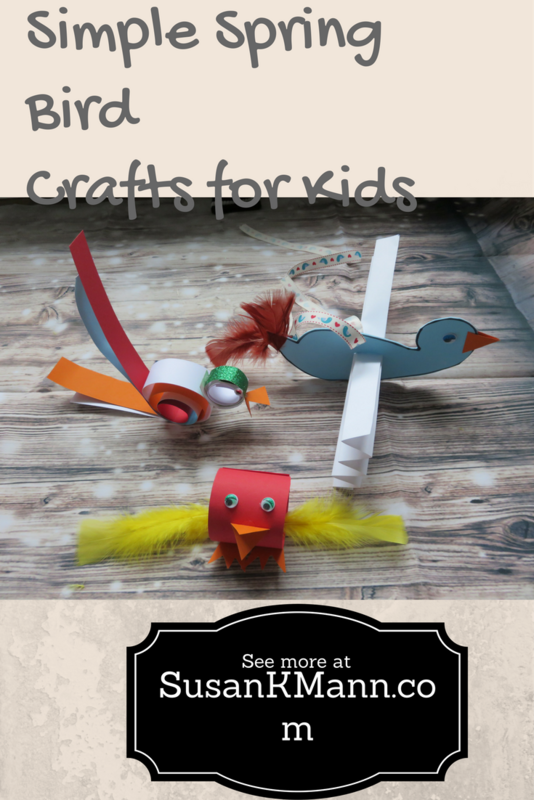 Here are the crafts I came up with for kids of different ages. 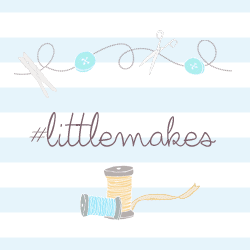 I’d love to know what you think of our crafts and if you make them too. Do send me your pictures on my social media channels or leave a link in the comments below. I would love to see them. We had a lot of fun making these. 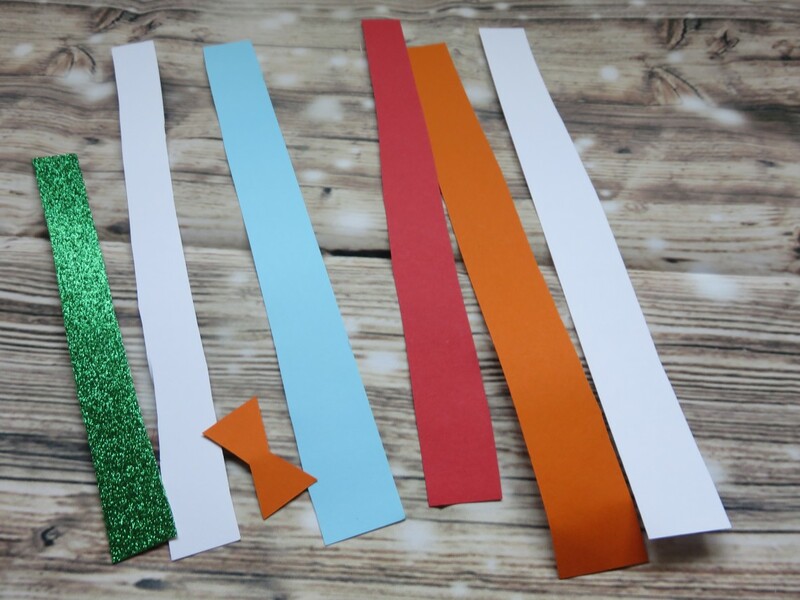 Cut out a wide strip of one of your colours of card for your little one. Then cut out some little bird feet, I’d suggest a wide bit to stick them on. 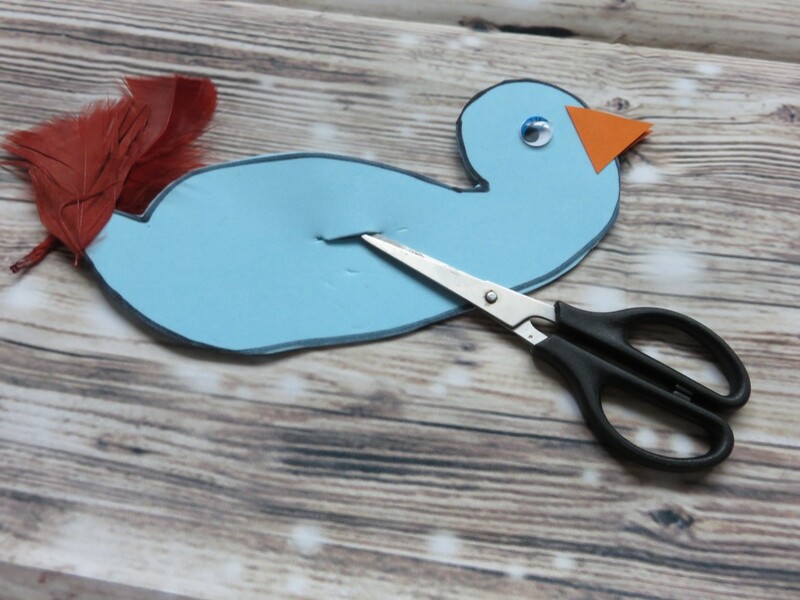 Cut out a diamond shape for the beak. 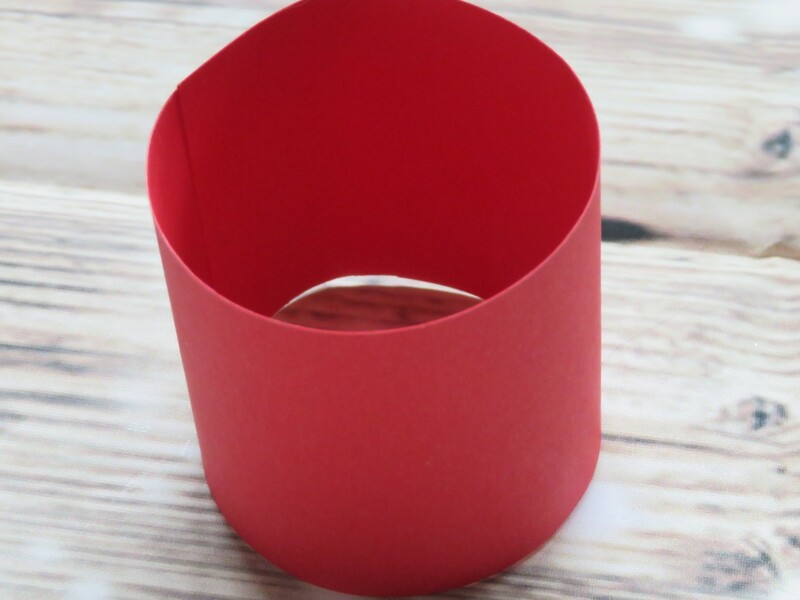 Make the wide strip of card into a cylinder and use a Bostik Glu dot to stick it together like above. 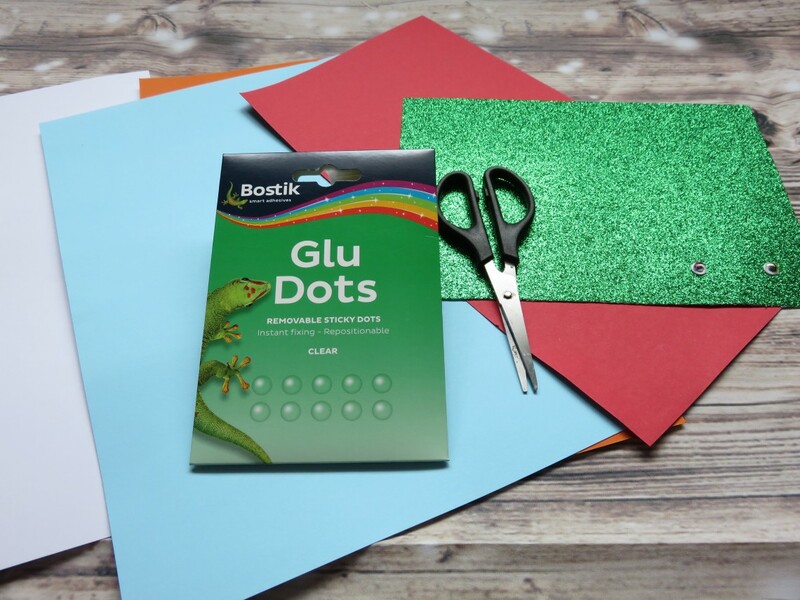 Next stick on your feet with a Bostik Glu Dot each. Then fold the beak in half so it opens out. Stick it on also using a Glu dot. 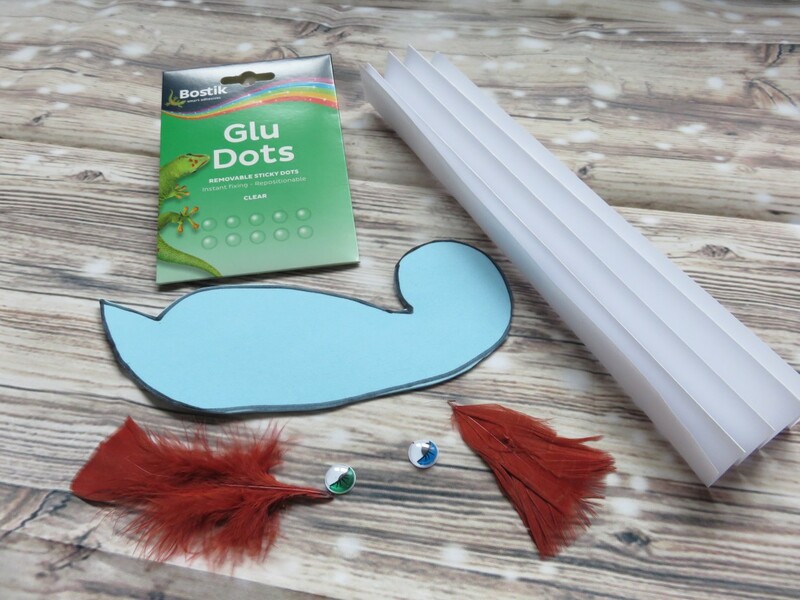 Stick on the eyes also using Glu dots or draw little eyes on if you don’t have googly eyes. Lastly stick your feathered wings on. And there you have it, your own little feathered bird. 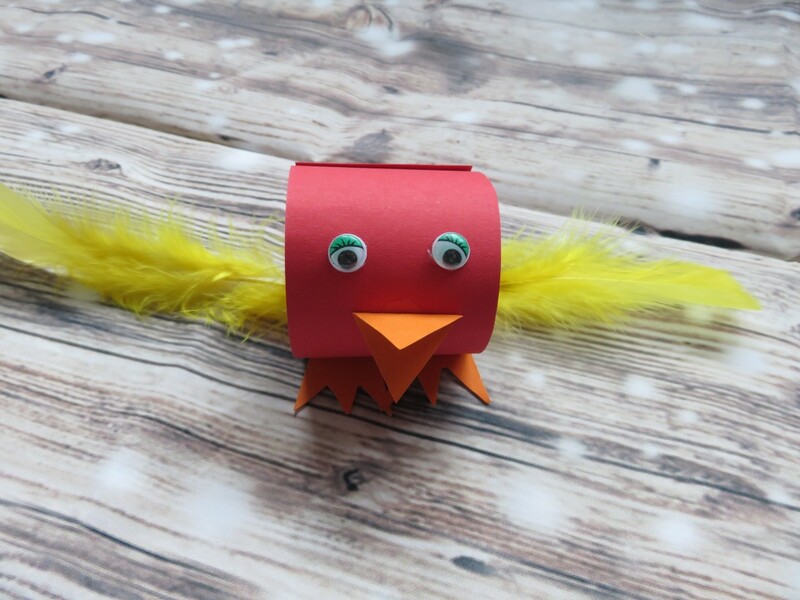 Why not make a few more friends for your little birdie. 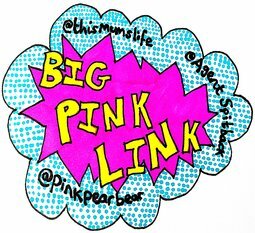 We had a lot of fun making this and it looks great. Why not make a whole family involved in making them? 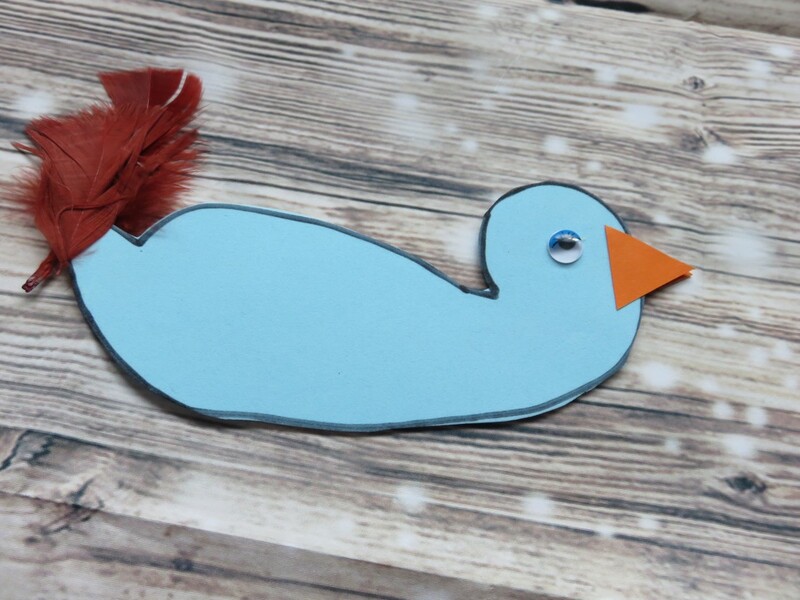 Draw a rough outline of your bird onto the foam card or card. 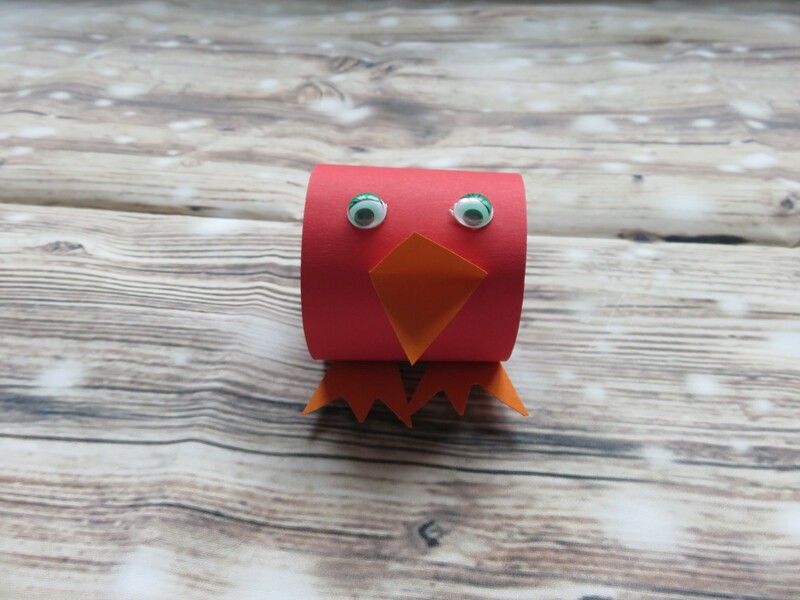 You don’t need to include the feet or beak, just the basic body and head. 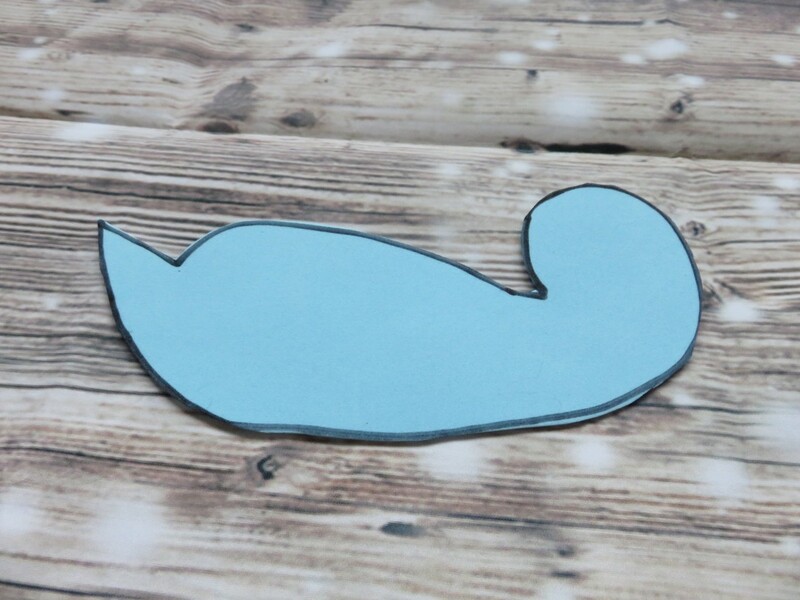 Cut out your winged bird as above. Doesn’t have to be perfect. 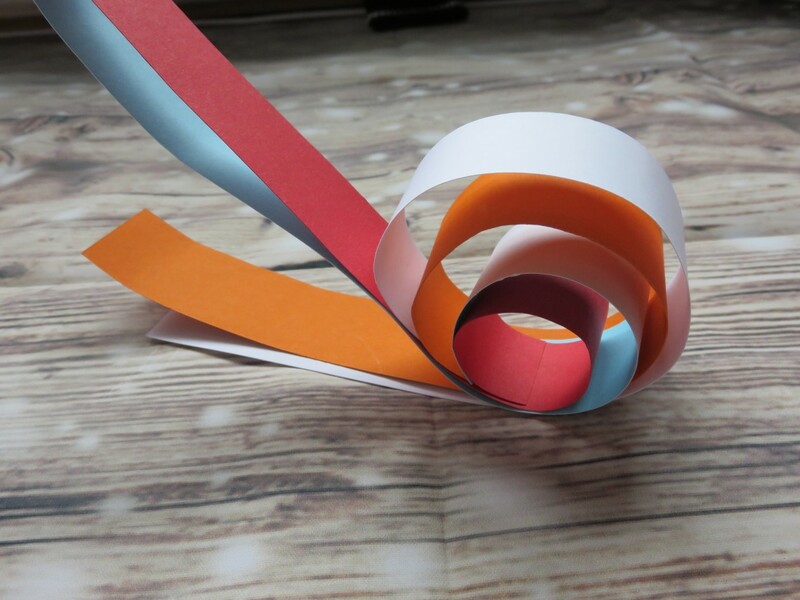 Use the paper and fold like above to make a paper fan. Like above. 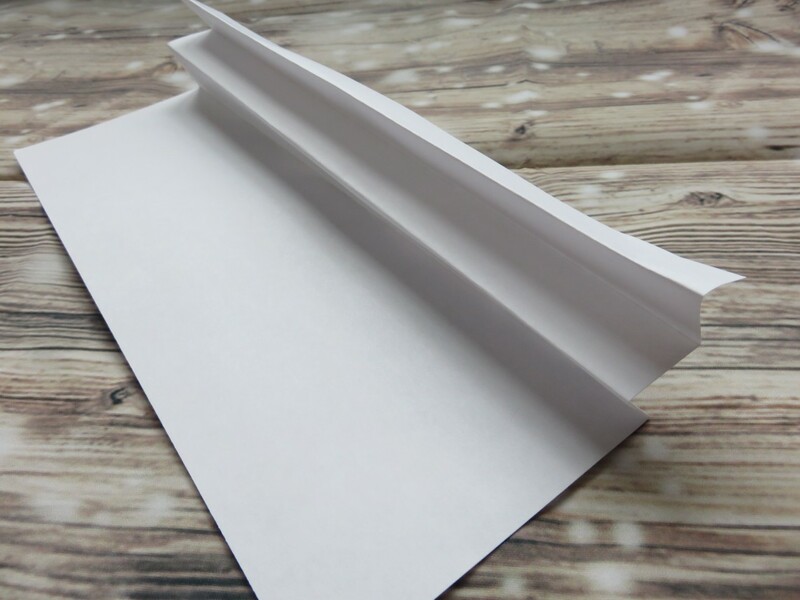 Now you should have your paper fan like the one above. This is going to be the wings. 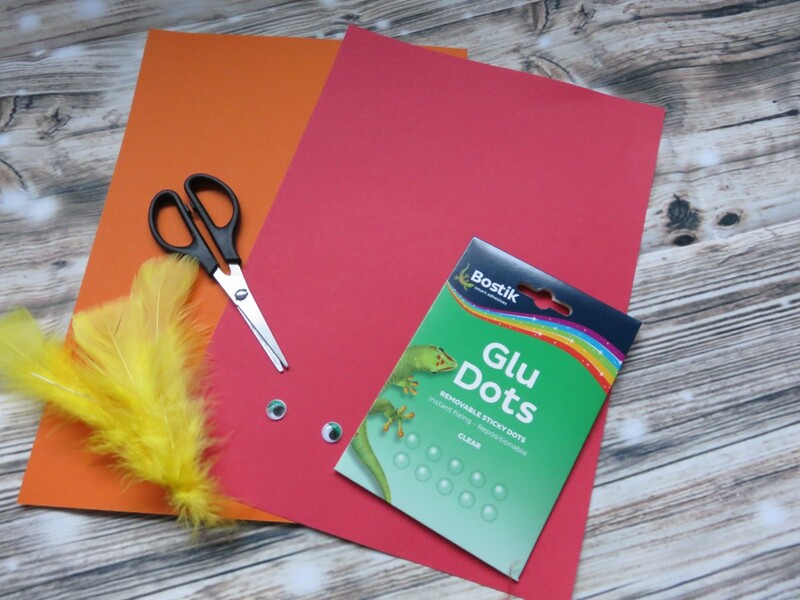 Using the Glu dots, stick on the eyes, or draw on eyes. 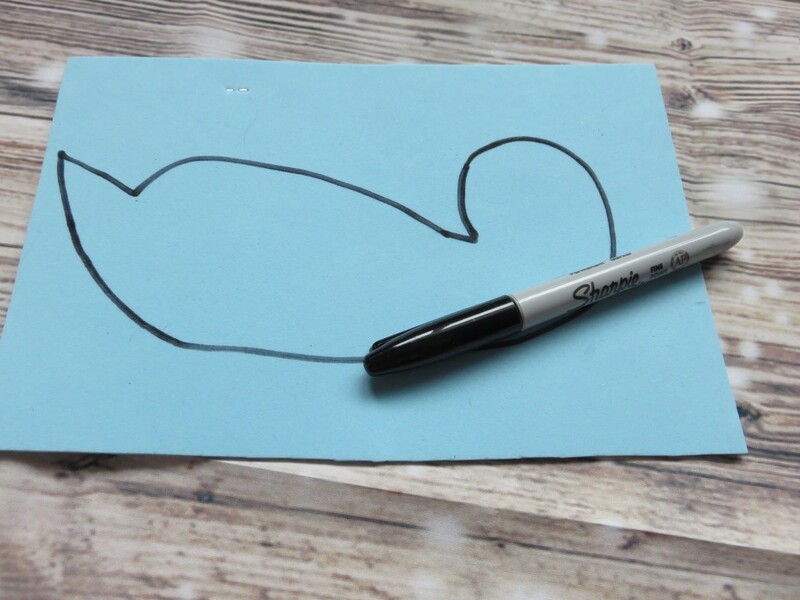 Then add on the feathered tail, which is optional. 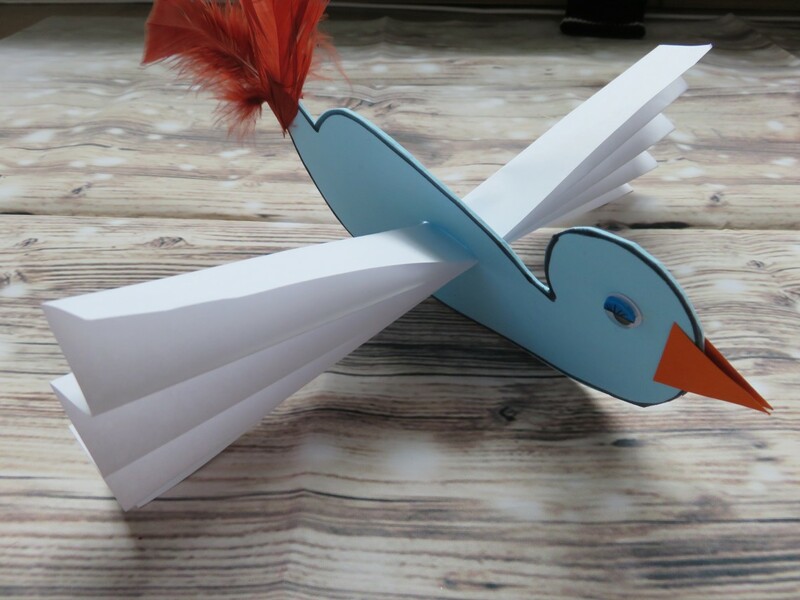 If you have a bit of card, you might want to add a beak like I did above. Or a wee smiley face. Next is a little bit more tricky, you want to cut a bit that allows the wings to fit through. I’d recommend drawing a line slightly smaller than the width of your fan. If using the foam card it’s easier to push through if slightly smaller. Here you have your winged bird. Looks great doesn’t it. Now all you need to do is make it fly, well if you want to. I added a lovely piece of bird themed ribbon to ours. What do you think? 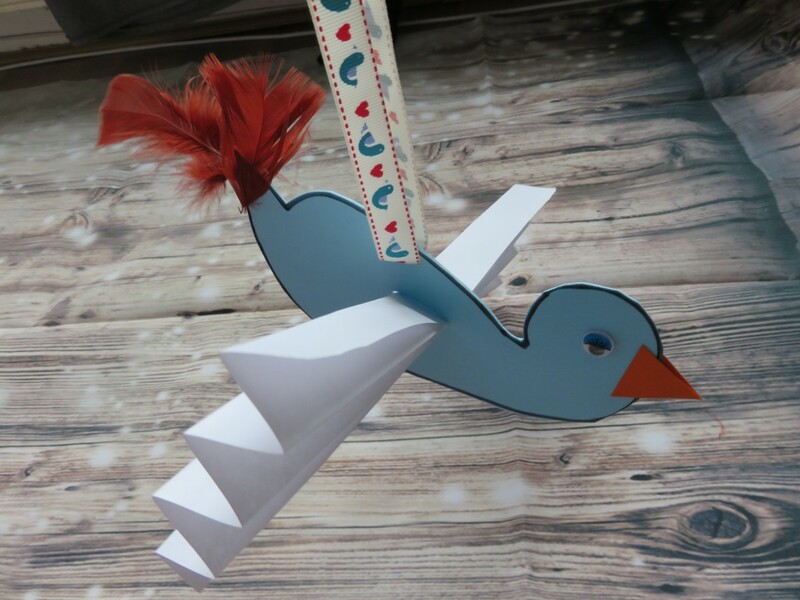 I can see us making several of these in different colours and have them flying from the ceiling. 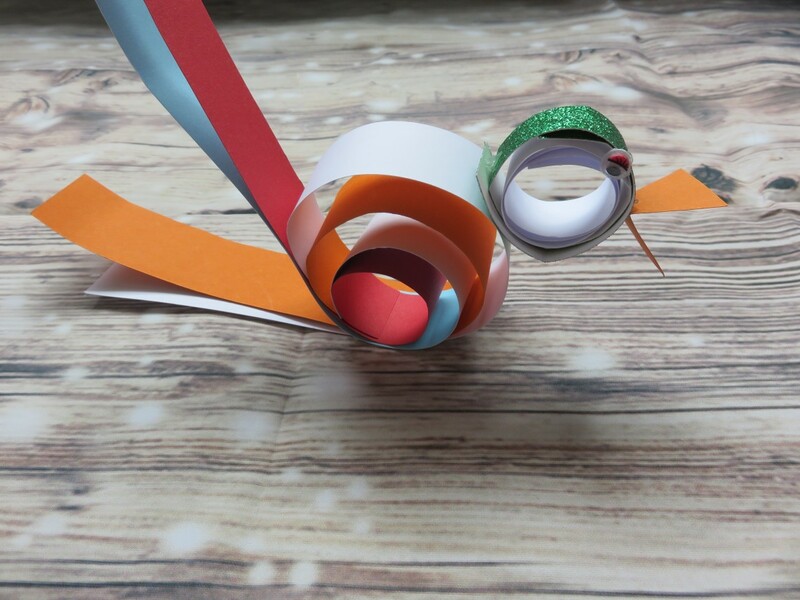 There are so many possibilities and variations with this design. 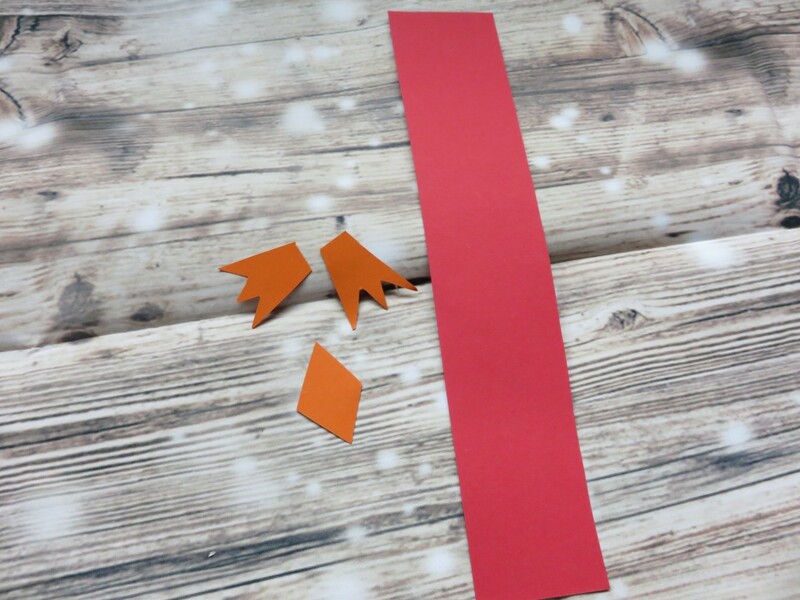 Cut out 4 wider strips for the body of your bird and two thinner strips for the head. Then we cut an hour glass style shape for the beak. 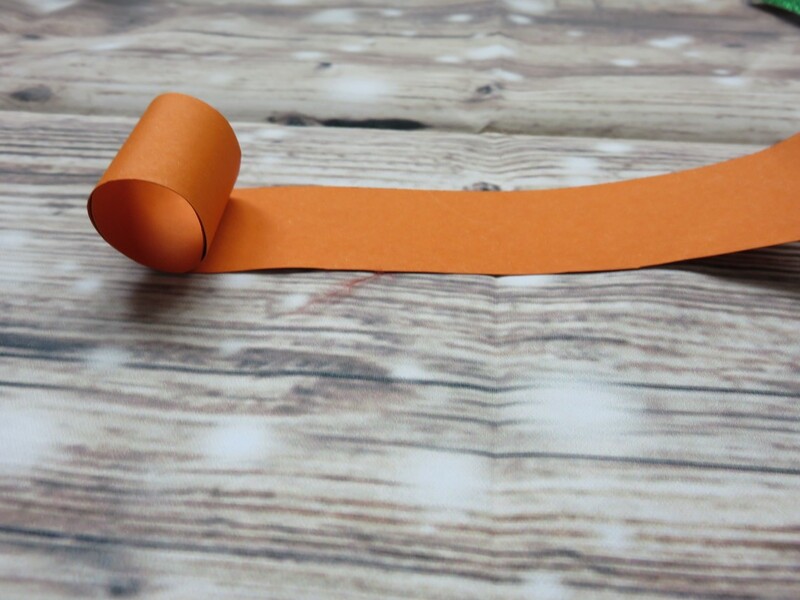 You want to roll the paper at the start like above. Leave the long bit as this will be the tail of the bird. 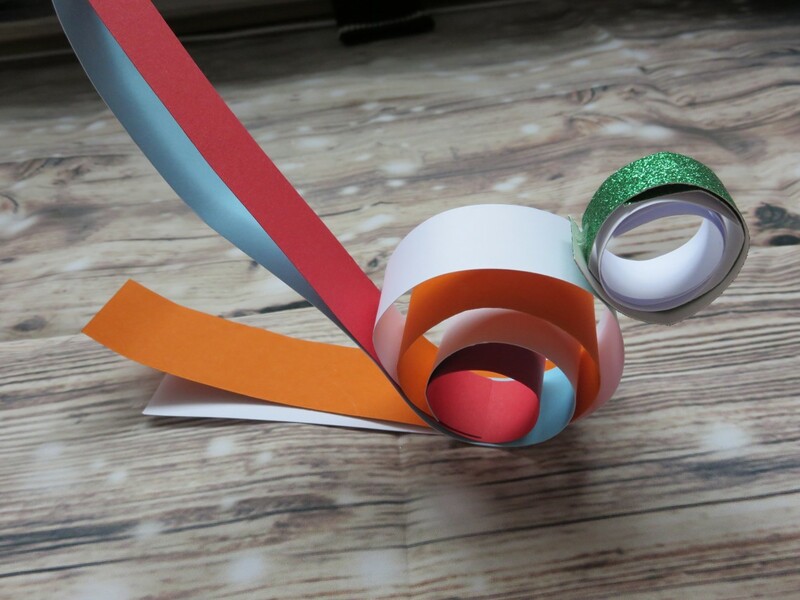 Next you want to stagger them and roll the pieces of card together and glue each one with the Glu Dot. The lengths left should be different sizes with the difference on the circles. It should look something like the above. 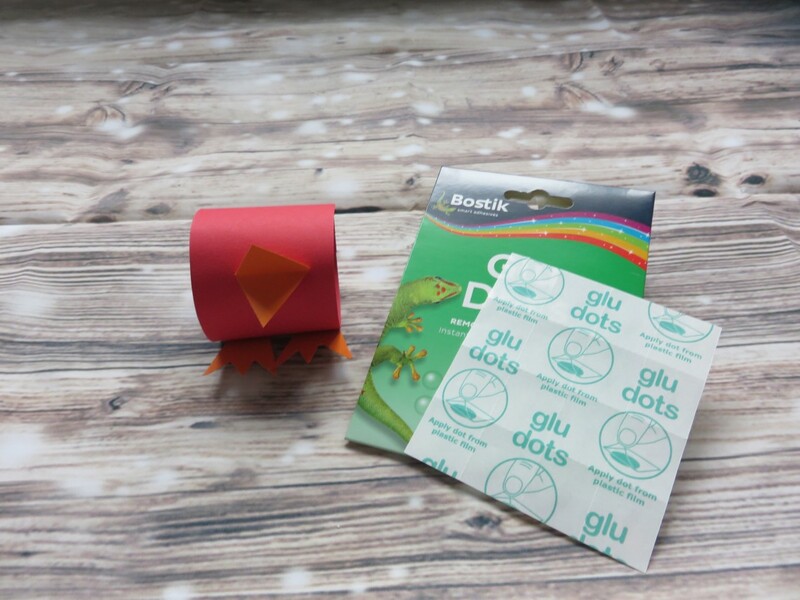 It’s a little tricker than the others and the Bostik Glu Dots help by minimising the use of glue. Do similar when creating the head, but roll them right up and glue then with Glu Dots at the bottom. Then glue the head onto the body of the bird. 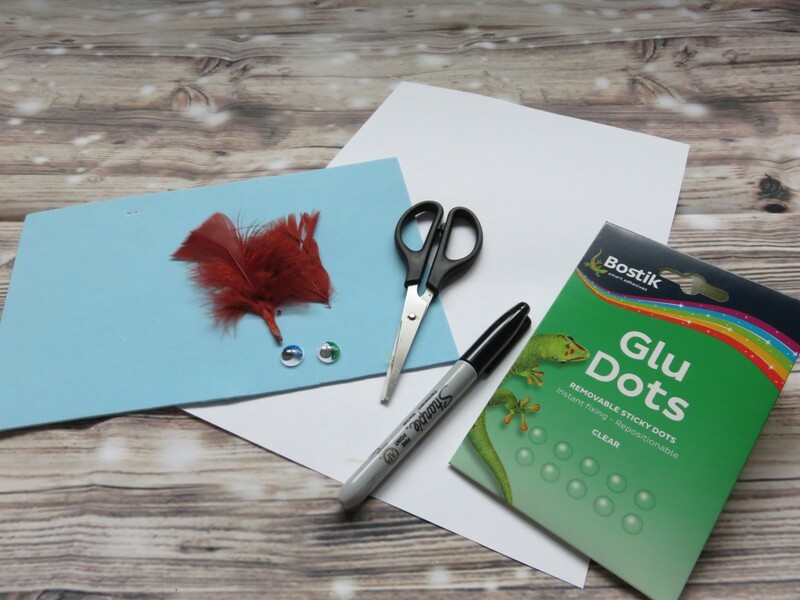 Add on the eyes and beak using Glu Dots. And there you have it, a super cute spiral bird. 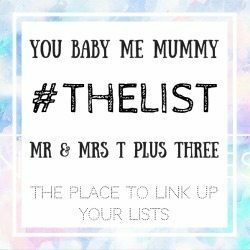 This one was the trickiest to make, but I think this one is my favourite. I think these would look great hanging against a window or perhaps in a mobile style. How would you use them? 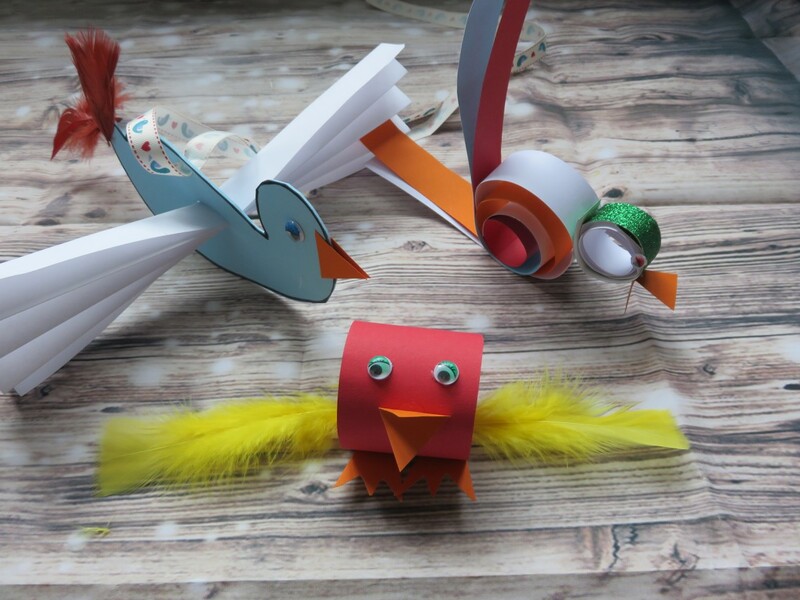 We had a lot of fun making these little cute birdies and have been making them ever since. Hopefully, we don’t end up with a scene from The Birds! They are cute though and simple to do. I’d love to know if you made any of our crafts, I know the kids would too. 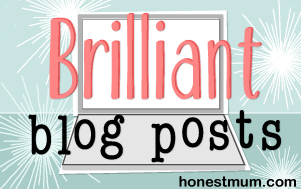 Leave a link in the comments below or send me a picture on one of my social media channels you can access from the side bar. These look so sweet and the step by step guide is so helpful, thanks! These are so cute. Love that last one. These are fab, I love how they are all so different and all so sweet!